I’ve practiced Aikido in various parts of the world and this is traditional aikido where proper dojo etiquette is observed at all times. I’m grateful for the excellent one-on-one instruction I’ve received in this dojo. There is a healthy distribution from beginners through experienced practitioners. You’ll find the atmosphere welcoming. Most importantly, no matter what your skill level is, I think you’ll leave each class a little more skilled than when you arrived. I have practiced Aikido under Sensei Andujar for a long time. I enjoy the practice and I like his teaching .He is a very experienced Martial Art Master. His technical move and performance is on spot and you can learn lots of good things from him. I did and I still practice. 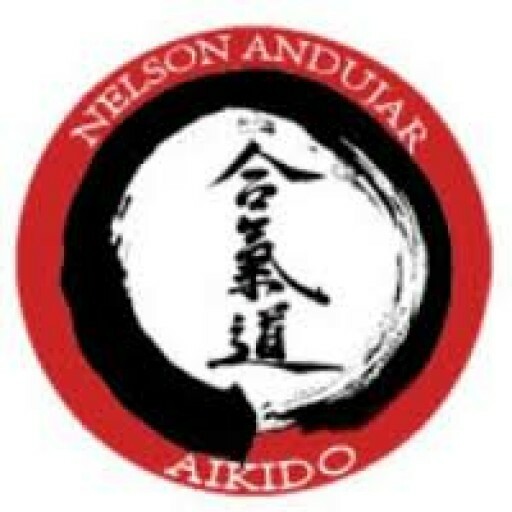 f you wish to commit to learning and becoming proficient in Aikido then Nations Aikikai is the place for you, and Nelson Andujar is your Sensei. The classes are fun without being frivolous, and thoughful without being austere. Sensei Nelson has an instructing style that clearly presents the logical foundation of what he is teaching. It all makes sense. I wouldn't go anywhere else to learn Aikido. Nelson Andujar, the instructor, is a high-level martial artist and a quality instructor and person. I highly recommend coming to watch practice if you are interested in seriously practicing aikido or jujitsu or if you are interested in practicing martial arts but haven't yet decided what style of martial arts to try.